Convenient to open and take Out Your Lunch Box. 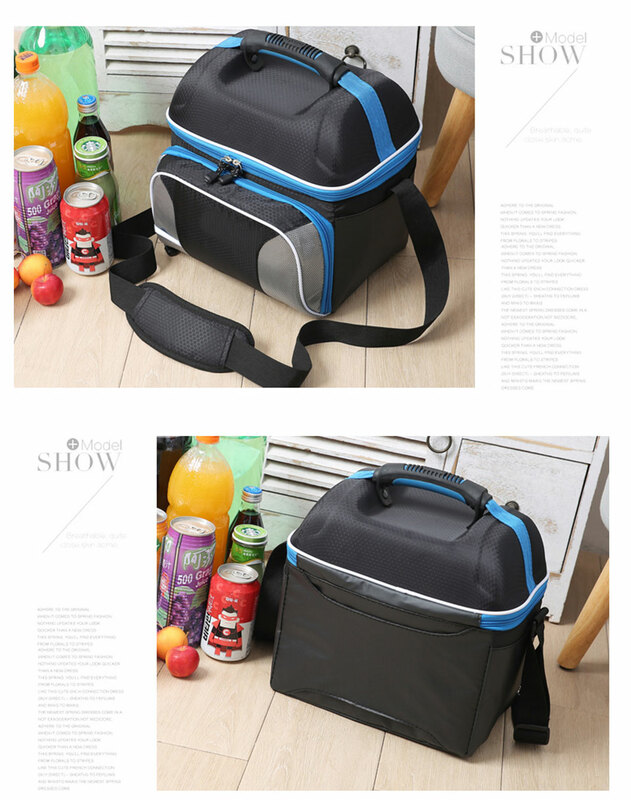 ; The Capacity Can Hold Two Lunch Box and Two Drink, convenient to Storage your phone, Purse, card, Key, and, etc. 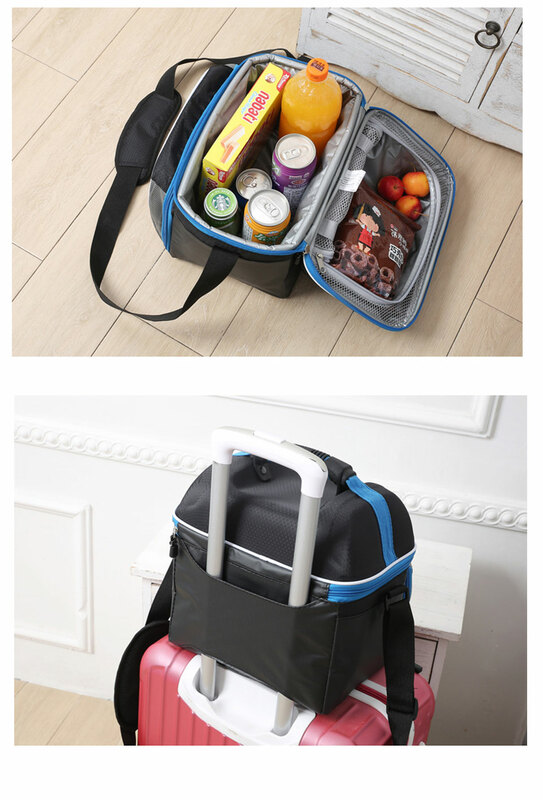 Multifunction and stylish, CAN be used as a lunch bag shopping bag Cosmetic Bag for Kids or Girls Carry to school, Office, picnic, and travel. 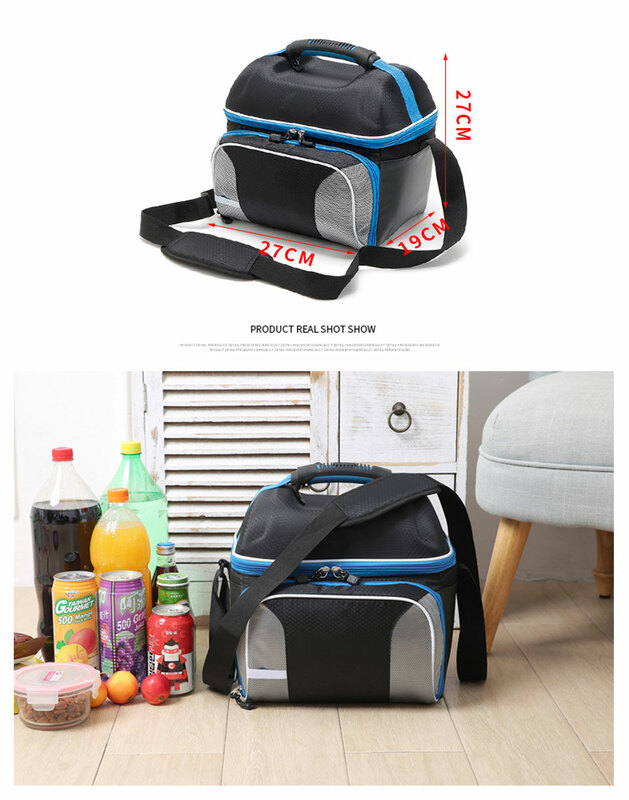 Waterproof, Moistureproof,It has the capacity of 14L, Light Weight and easy to clean, Wipe Down or main WASH.; Perfect for Child, Girls, and woman Carry to school ou office. Just Take It to enjoy your lunch.